For over 25 years, PAC has been developing access and security solutions. 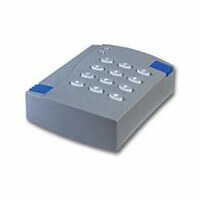 Through ongoing technology innovation, they have developed a range of scalable and versatile access control solutions. 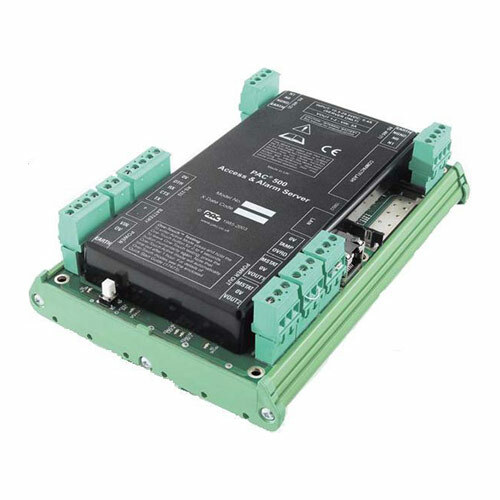 PAC access control systems are designed for both large and small companies, with solutions for a single door application through to an integrated web-based global system. 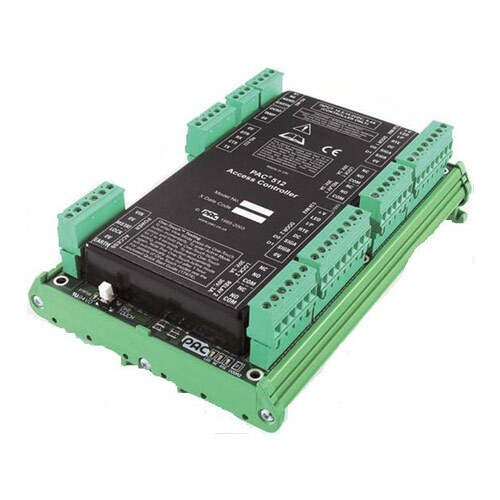 The product range includes the PAC 500 range of access controllers These have been specifically developed to take full advantage of PAC’s latest advanced software management tools and offer industry-leading performance combined with the flexibility to easily expand providing a scalable solution. 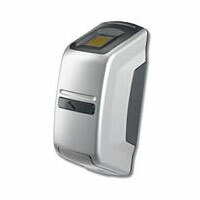 PAC offers a complete product portfolio of proximity readers for access control, including the Oneprox range which combines ease-of-installation, reliability and performance. SecureNet is PAC’s premier security management software that offers a complete access control solution including; alarm monitoring, badging and DVR/CCTV control. 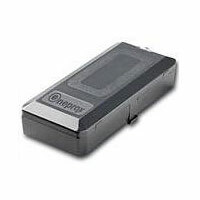 It is fully scalable and provides a convenient growth path from simple access control applications through to global enterprise solutions.